As time goes on, there are fewer and fewer articles available from the archives of the classic sailing/cruising magazines. 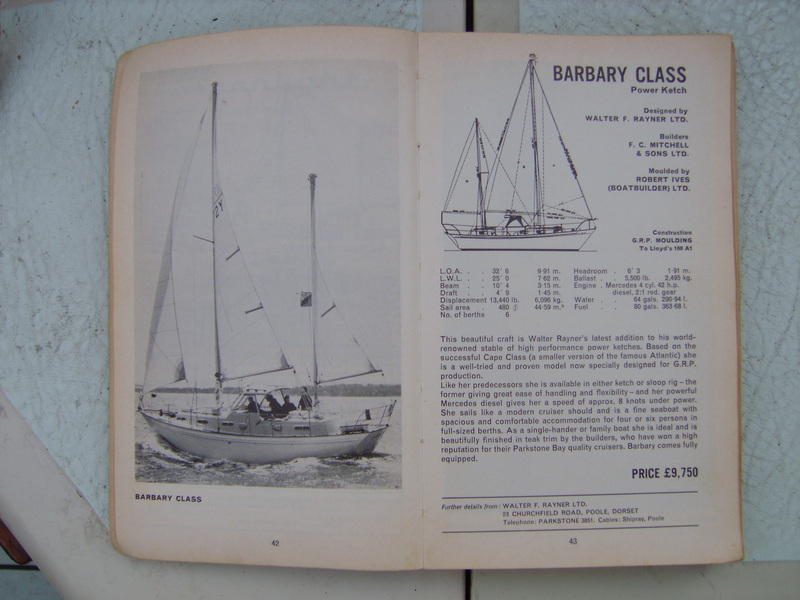 and put in the word ‘Barbary’, you will find a single article dated January 1981 and titled “Power or Sail”. This is downloadable at a cost of £6.95 and is quite interesting. For copyright reasons, I cannot make it available but, as far as I am aware, all the other articles listed below are now out of print and I feel it my duty to give you the opportunity to read them. 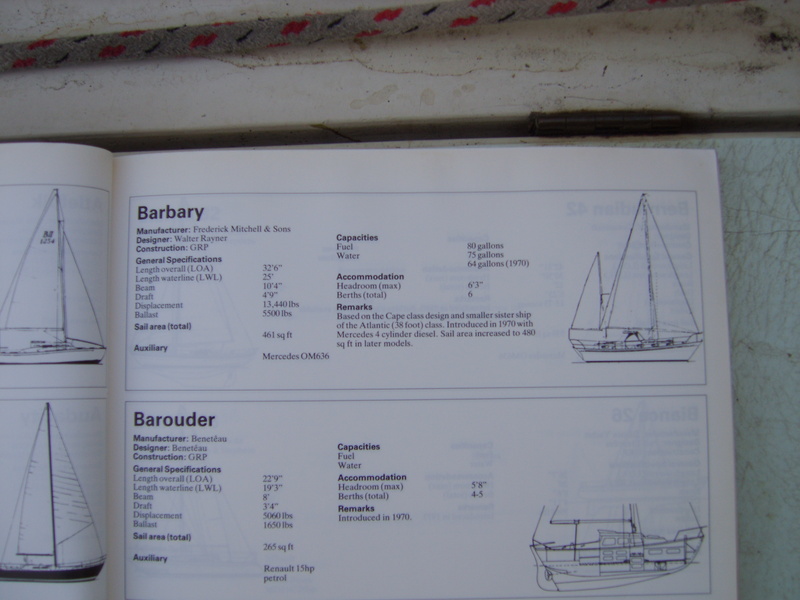 Another report which tested 21 motor sailers. I have only included the introduction, the Barbary comments, and the judges results. If anyone wants any of the other boat comments, just let me know.